You can never over study the basics of Astrology. The basics are the foundation of any Astrological practice and the better you understand these fundamentals, the easier it will be when you begin predictive work. There are different techniques used when deciphering a natal chart and when predicting the energies for the future. 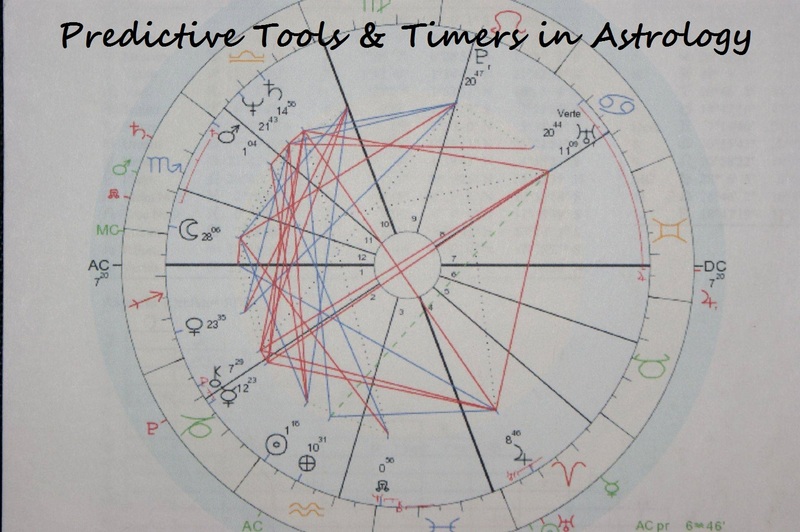 There are numerous types of charts prepared by Astrologers to define the energies for the future (forecasting). The main two chart types used by most Western Astrologers are “Transits and Progressions” as well as the “Solar Return Chart”. These two types of charts give the overall picture of how a person’s life is and can unfolding. These charts can be commissioned for any specific period in time (future or past). Transits are the current movement of planets through the natal chart. 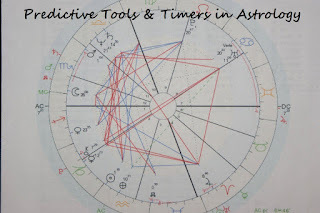 During the transiting planets movement they will make aspects (angles) to the planets and angles in the natal (birth) chart which activate the potentials that are highlighted in the natal chart. The outer planets (Saturn, Uranus, Neptune and Pluto) move slowly and therefore will have a profound effect on the birth chart planets and angle’s positions and their unfolding potential energies. Uranus, Neptune and Pluto while in retrograde motion (the appearance of the planets moving backwards) can have up to a three year effect. 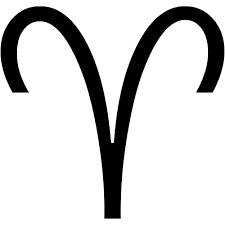 Their energies will strengthen as they approach the direct positioning (exact same degree as the natal planets). The impact of these planets will have a lasting effect on our psyche and also create profound impacts in our lives. The inner planets (Mercury, Venus, Mars and Jupiter) move much more quickly and therefore their influence is somewhat fleeting. However when one of these planets go retrograde during its pass over one of our natal planets or points, the influence will be greater than if it were only in direct motion. The transiting Sun, Mars and Uranus can be used to calculate accurate timing, when they set off an already active aspect between an outer planet in transit and a natal planet or point. Uranus can sometimes be used in pinpointing timing on the exact day when it transits over the natal position. Progressions also have a profound effect on us, particularly from an internal perspective. The progressed Sun and the progressed Moon do have powerful impacts and can also be used to evaluate an upcoming event. The progressed Moon can also be used as a timing device. Astrology charts can be prepared to determine the areas of life that will be affected, what types of energy will be activated, the duration of the event, the best ways to deal with these energies and whether they are working favourably or may be more challenging. It should always be noted, however, that all aspects regardless of our opinion of them (challenging or favourable) can be used constructively and will inspire growth, understanding and life lessons that will be carried forward and which will benefit the individual involved.